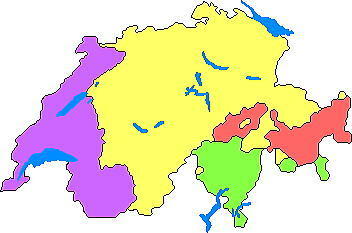 Switzerland is a federal republic consisting of 26 cantons, with Bern as the seat of the federal authorities. Norway, Qatar, Iceland and Ireland. 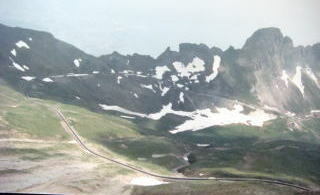 Tourism constitutes an important revenue for the less industrialized alpine regions. 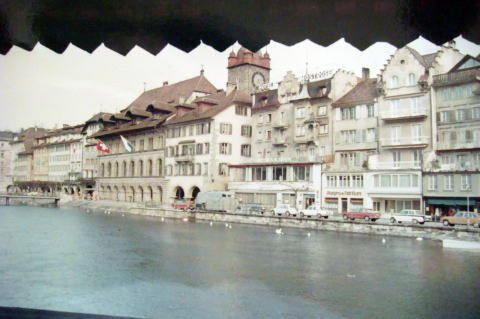 Lucerne's houses stand along the River Reuss, seen from Kapell Bridge, the oldest wooden bridge in Europe. 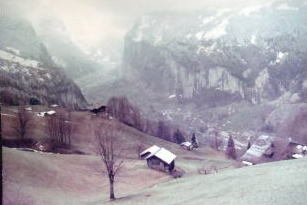 The bridge was originally built in 14th centuries, and rebuilt after the fire in 1993, photographed in 1970. 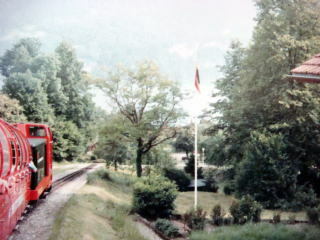 Brienz Rothorn Bahn, a narrow gauge steam hauled cog railway,which starts from Brienz. 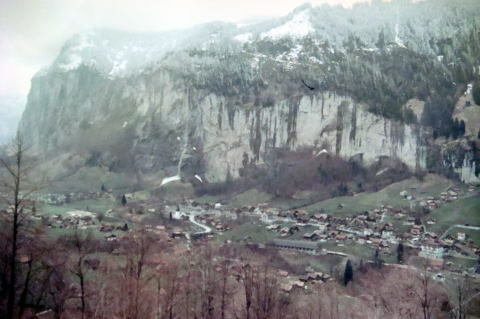 (M) Panorama Express departed from Montreux Station for Oberland. - Oversized windows extend into the roof cove provide all-round panoramic views, photographed in 1989. 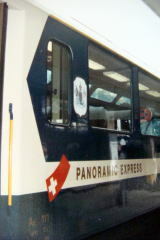 (R) A smoking-car of the Glacier Express at the plateform of St. Moritz Station, photographed in 1989. 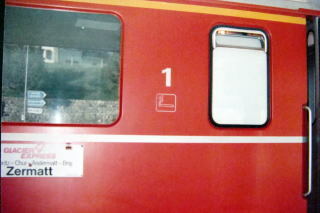 No more smoking-car in Swiss railways since 2005, when the total ban was enforced for all trains. 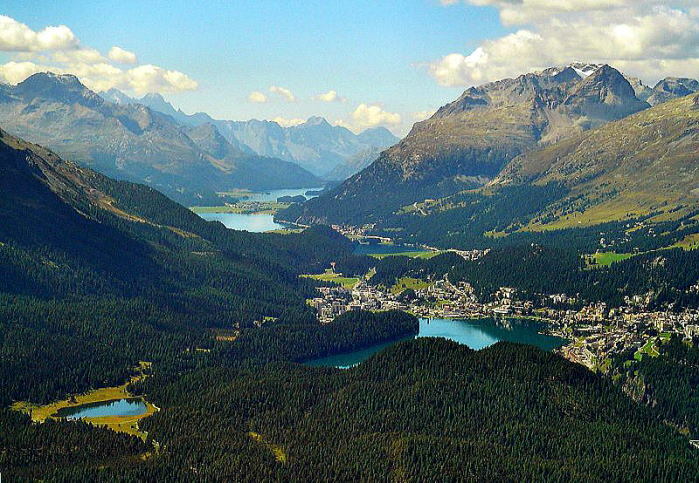 The photo shows a beautiful lake seen from the Golden Pass Line, one of the most picturesque in Switzerland. 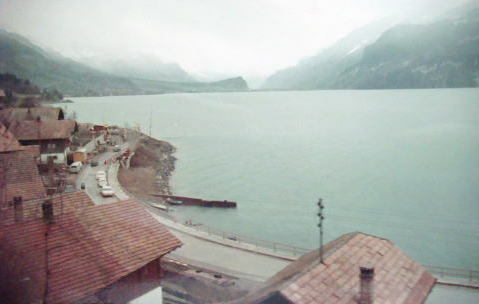 It links Montreux, Interlaken and Lucerne, photographed from the train in 1970.
moving up through Lauterbrunnen-Wengen-Kleine, and finally arrives at under rock station of Jungfraujoch. 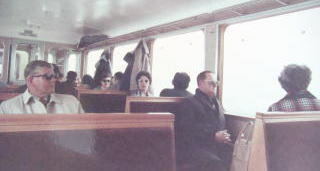 Interior of Jungfrau Railway train, photographed in 1970.
outlawed smoking in public buildings. encountering different smoking regulations in the regions apart from a few kilometers. 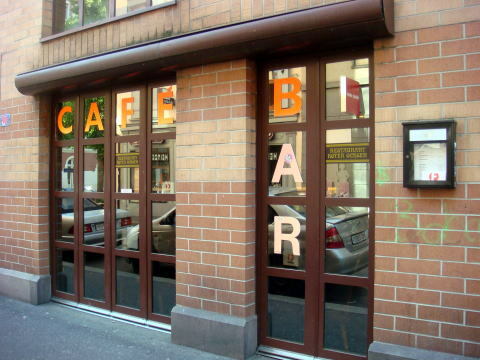 A cafe-Bar in the city of Basel, photographed in June 2011. Swiss rejected a full ban on smoking in public spaces. other 25 cantons showed a majority of voters rejected a full ban. the catering trade and tobacco firms. 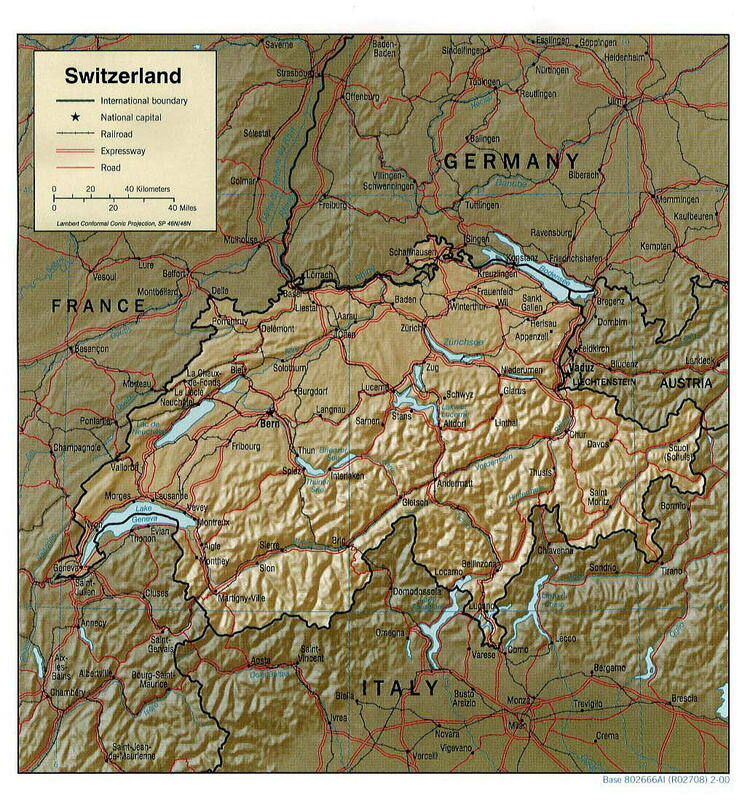 In some cantons, more than 70% of voters rejected the ban, according to a Geneva newspaper. places of employment while the remaining, smaller cantons have been less restrictive. 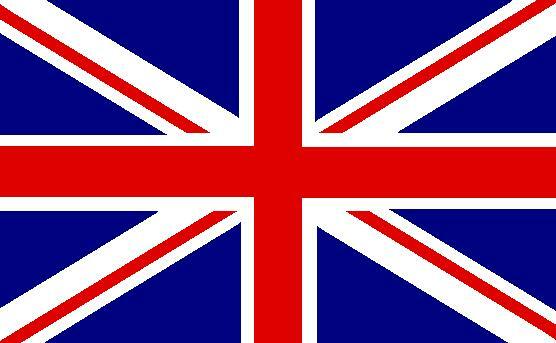 The result was welcomed by the Swiss Business Federation which called it "heartening." considerable investments to protect non-smokers," it said in a statement. heart attacks and these kinds of problems," he said. What can we learn from a smoke free action by the German SPD. All railway trains should be completely smoke -free. The articles were written in March 2008, and revised in September 2012, by Junhaku Miyamoto, M.D.,PhD.